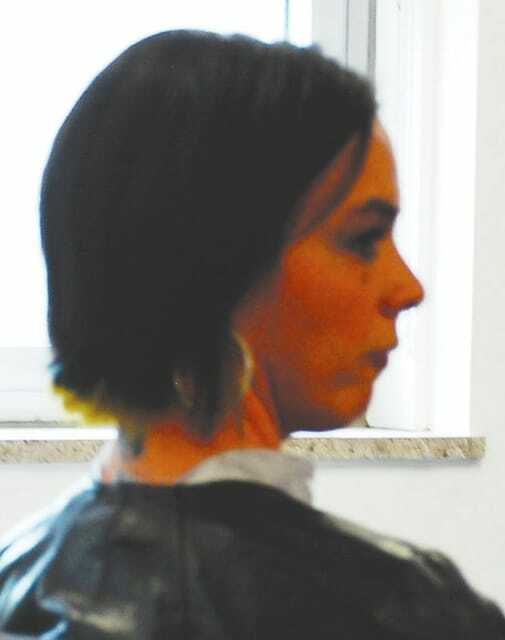 A woman who received money from a cancer hoax two years ago pleaded guilty to one charge Tuesday. Heather D. Gaus, 34, pleaded guilty to theft, a fifth degree felony, during a plea hearing. A fifth degree felony charge of receiving stolen property was dismissed and a sentencing hearing is scheduled for July 14. She faces a potential maximum sentence of one year in prison. Gaus was indicted last month for conduct that occurred between Jan. 1, 2013, and Dec. 31, 2013. The grand jury indictment states Gaus deprived the Fraternal Order of Eagles and additional donors of money donated or paid for her benefit due to her representations that she had cancer. Donors included people donating through the website youcaring.com, where a site was established for her benefit. When the site was still accessible, it claimed that Gaus was diagnosed with a form of brain cancer and stated $1,045 of a $3,000 goal was raised. The grand jury indictment states the stolen property is valued at $1,000 to $7,500, but no exact amount of money taken was listed.